Looking for a modern crossover for your little family, this could be a perfect example just $10000 you will get a luxury vehicle with all its readiness to deal with all weather and terrain conditions. 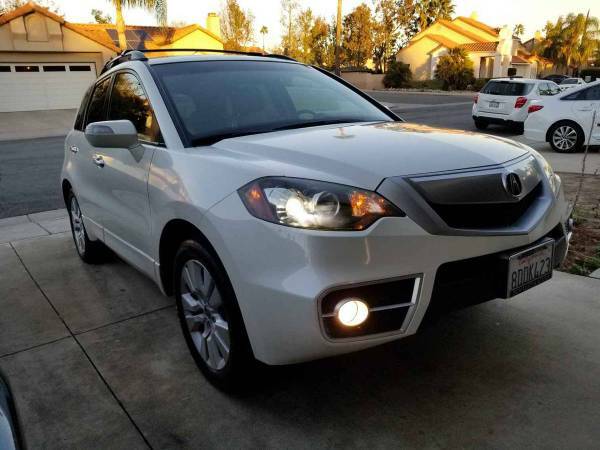 As shown here is 2010 Acura RDX SH-AWD Turbo with tech package has been driven about 114000 miles and still in excellent condition in and out. It has a lot of power and grip thanks to AWD mated with Turbo, very nice car with low cost for the operational and maintenance like new cars in general. Found this one being offered for sale by owner located in Pasadena, California looking for $35000. As shown here is second generation of International Scouts known as Scout II model released in 1974, all looks good in and out. 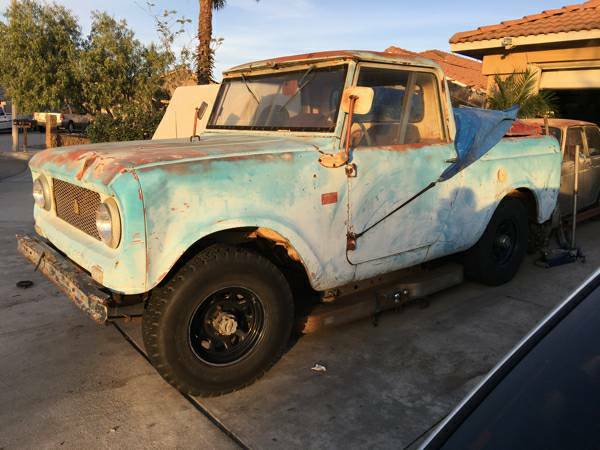 The truck was listed in Craigslist about 20 days ago and still online today, if you're interested must see closer to find out its real condition. 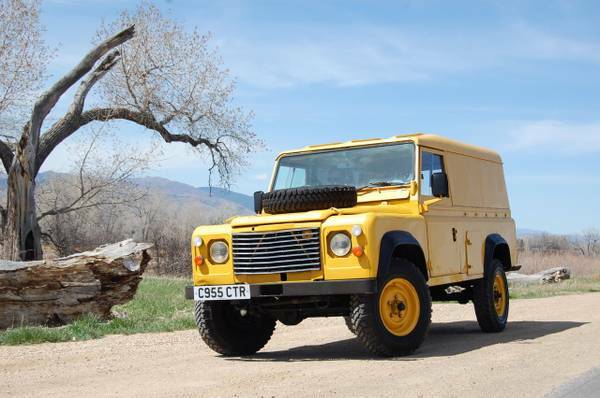 This is a cool long wheelbase 4x4 vehicle was made by British automaker Land Rover, as shown here is Land Rover Defender 110 released in 1985 as a Right-Hand-Drive panel truck powered by diesel engine mated with manual transmission. 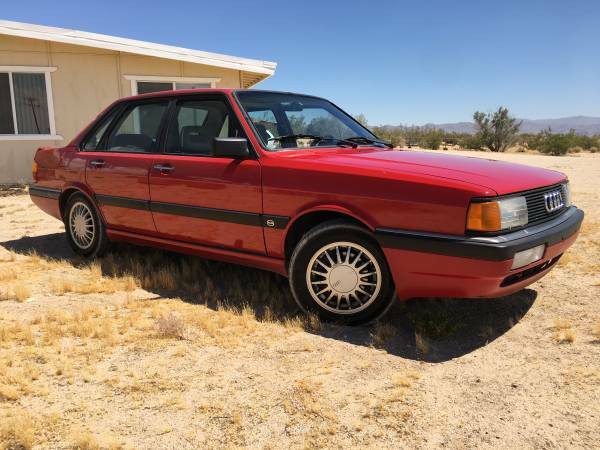 The truck being offered for sale by owner at Craigslist posted about 18 days ago and still online today looking for $16000 located in Boulder, CO.
Found this one of the Germany cars being offered for sale by owner at Craigslist was posted about 26 days ago and still online today, as shown here is 1986 Audi 4000 CS Quattro still has a good shape in and out. If you're interested please come to closer inspection to find real performance of the car. Here's we found this one was listed at Craigslist looking for a new home, it a first SUV in this world were based on all-terrain vehicle with 4WD system were designed by the big name of the legendary military vehicle maker the Willys-Overland Motors to passenger carrying. As shown here is 1953 model, over 60 years old still in good condition with its original look. If interested, come closer inspection is a must. 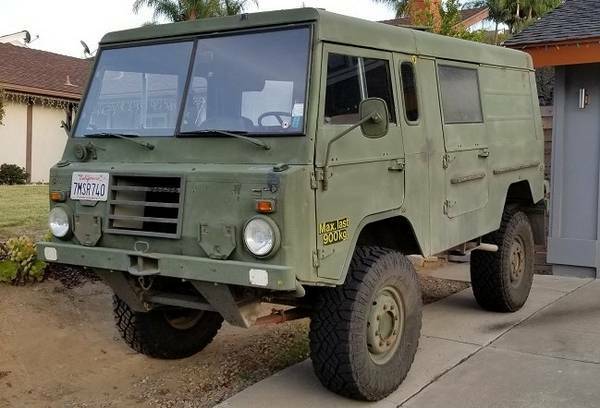 If you're looking for something unique of the military vehicles, this would be a perfect candidate was available on the trade today, as shown here is Swedish military vehicle build by VOLVO in 1975 commonly known as the Laplander C303 TGB. This could be more unique than Pinzgauer by Steyr Puch, it has a 6 cylinders gas engine backed by 4WD with big tires also higher ground clearance looks promising and tough at the jungle or other extreme tracks. Despite showing well by photos, you should come to closer inspection to find what you will get. 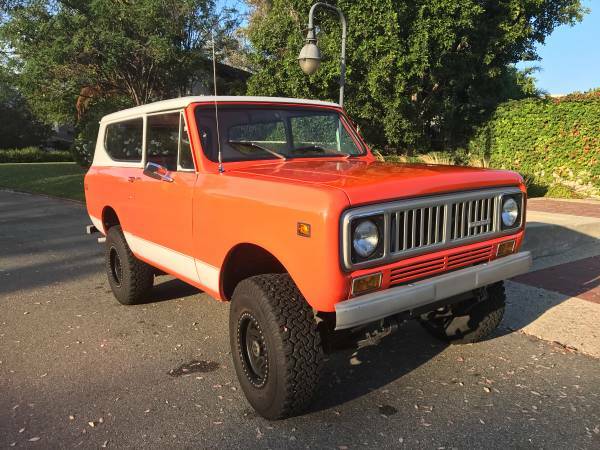 Found this one being offered for sale by owner at craigslist about 18 days ago and still online today, asking $14000 or trade with a Land Cruiser or Lexus located at California. 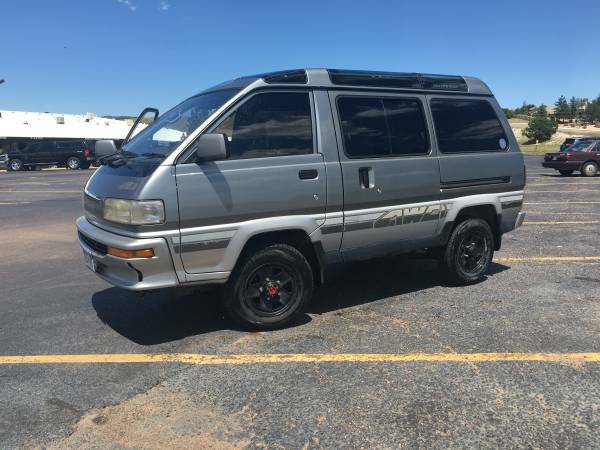 As shown here is 1988 Toyota Liteace 4x4 Turbo Diesel Van, it's a quite rare van in the US. 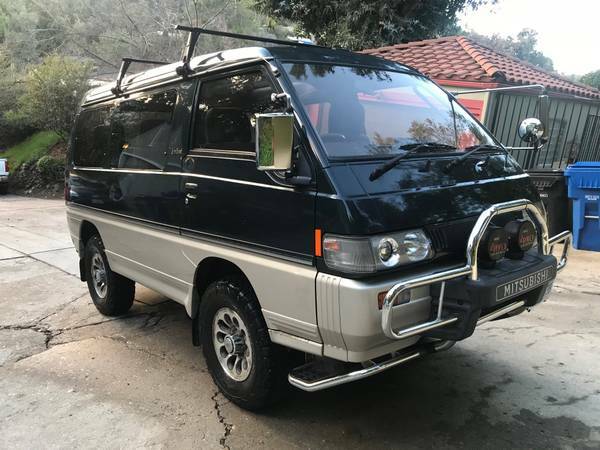 Near 30 years old van still in excellent condition with 165000 miles on it, it could be very potential bone as the adventure camper conversion. 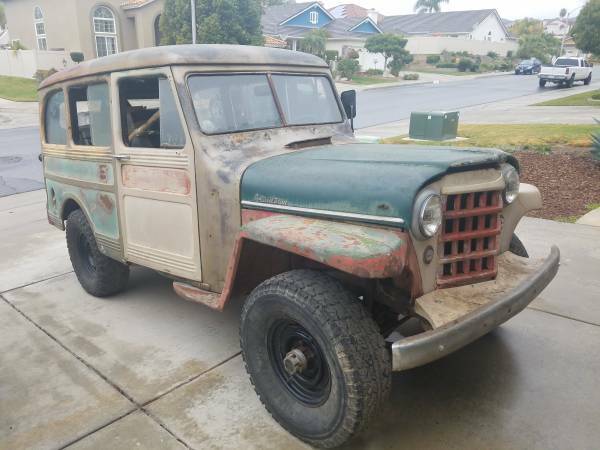 Found this one potential vehicle to restored, being offered for sale by owner for $4000 located in Fontana, California. As shown here is first generation of the Scout known as 80 model was build by International Harvester in 1962. The truck was listed in Craigslist about a day ago, very less description and detail not revealed, but the pictures enough to make us curious to find out its real condition. Looks like an complete bone for next project.